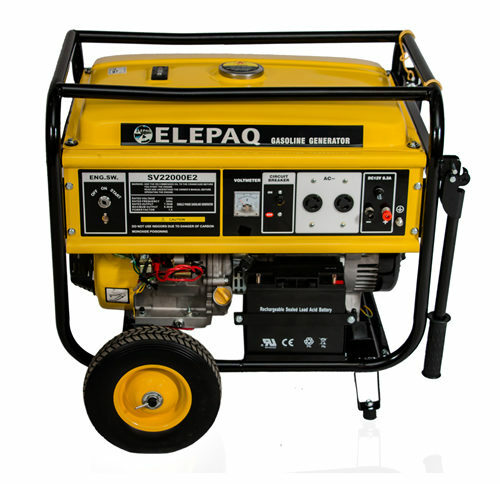 This is an Elepaq 7.5kva generator with a maximum capacity of 8kva. 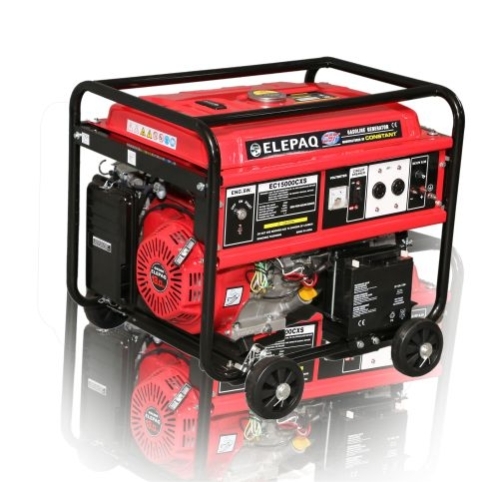 It is a key genset made in china,fuel efficient and semi-silent with a fuel tank capacity of 28 litres. 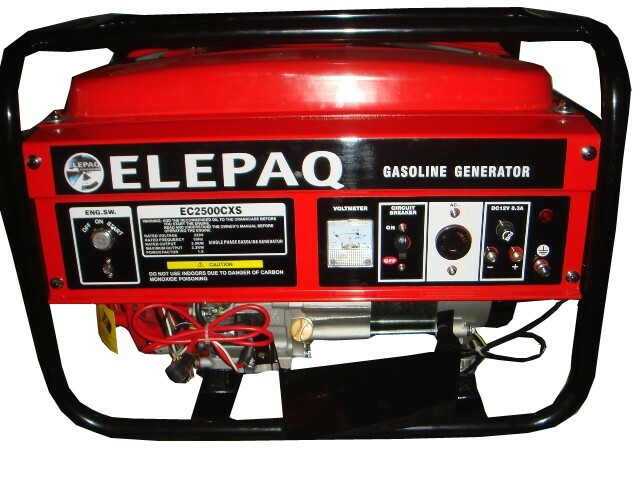 It is very easy to maintain. 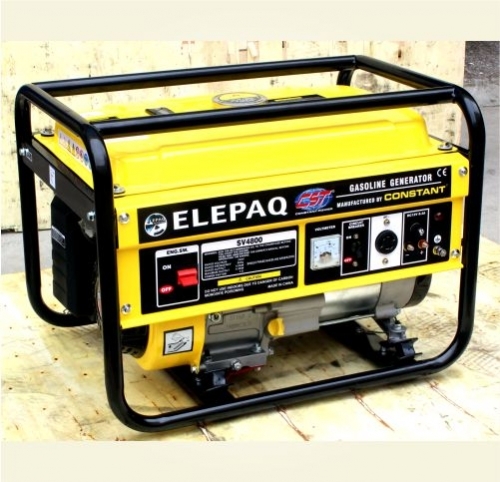 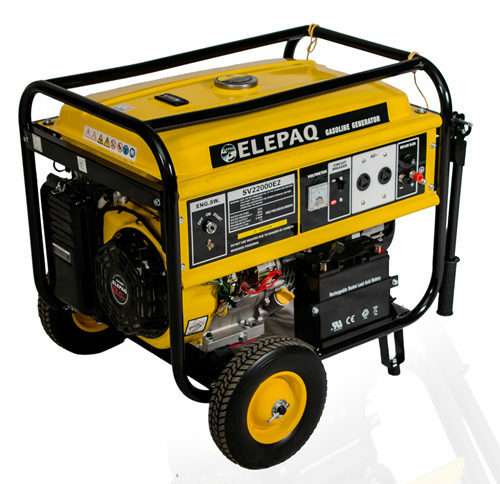 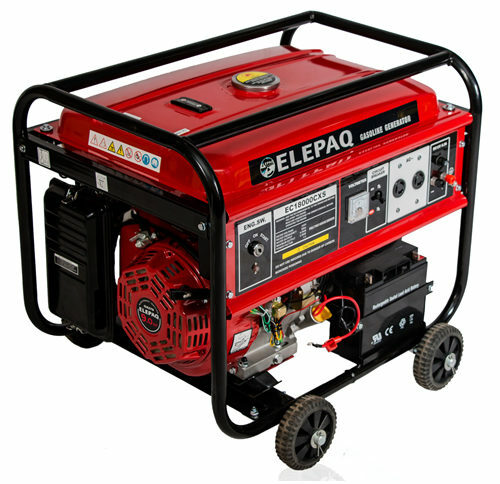 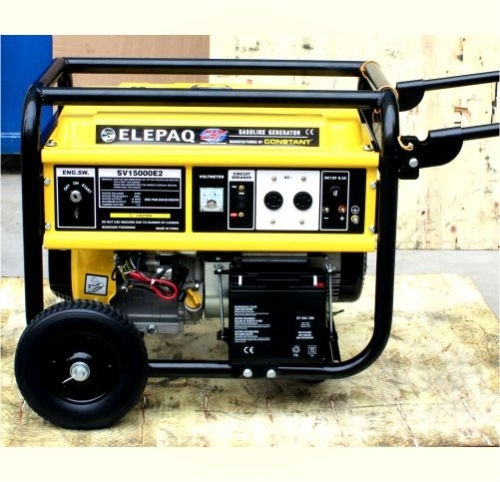 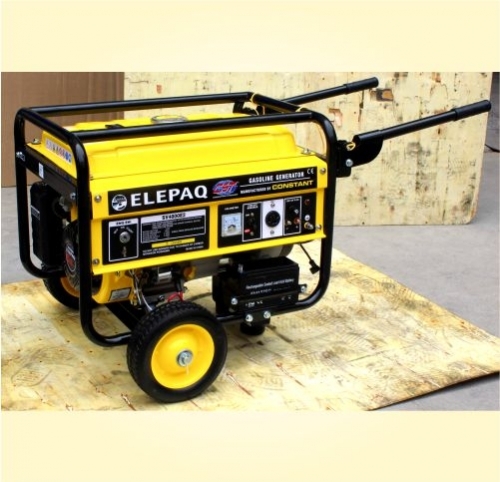 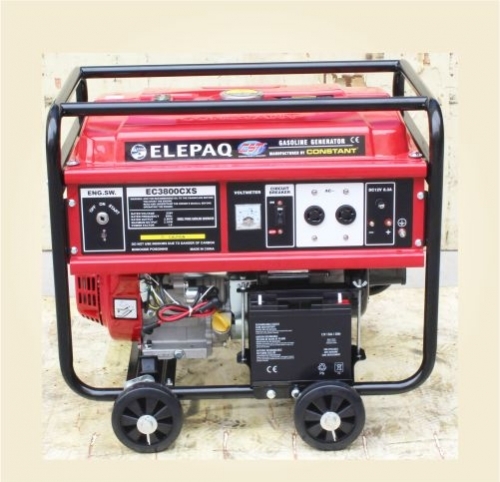 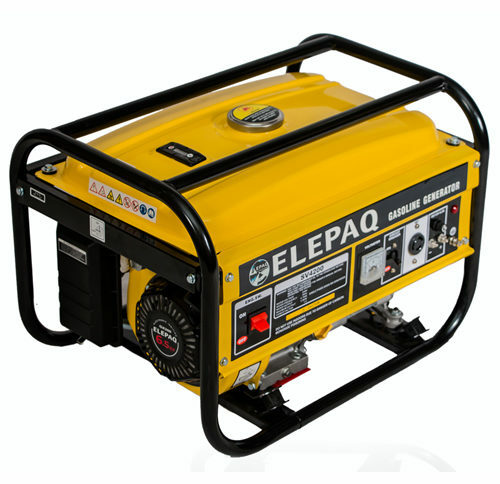 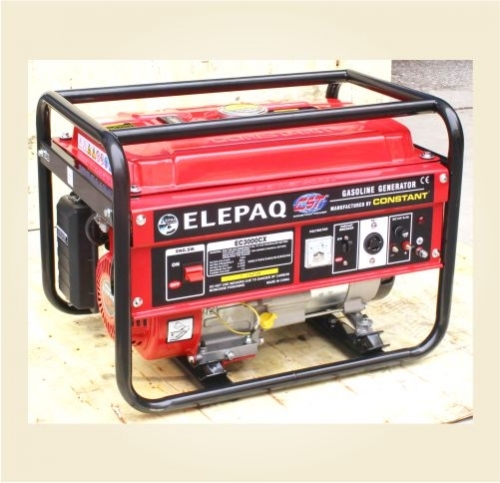 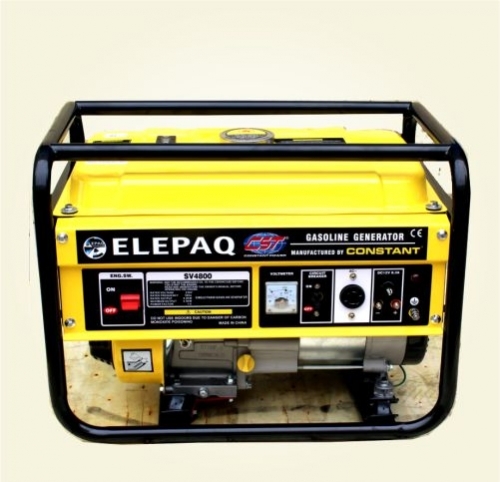 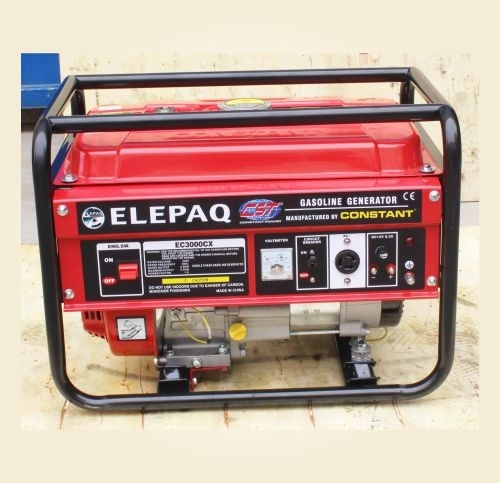 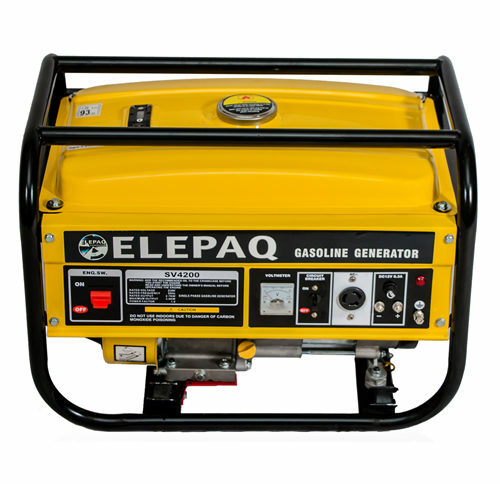 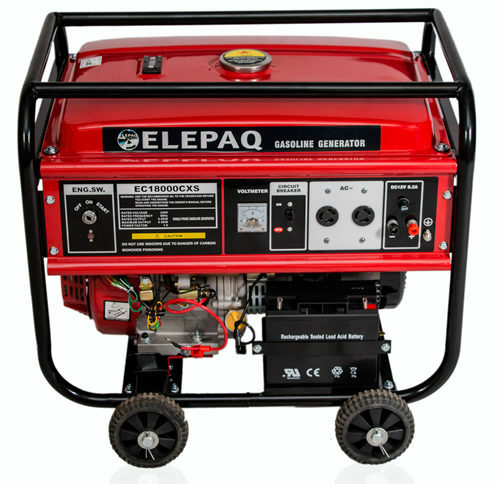 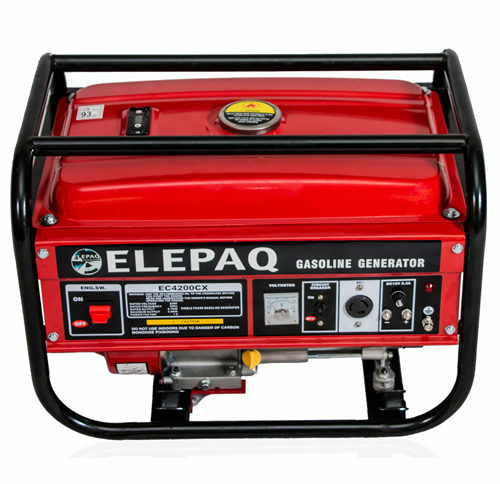 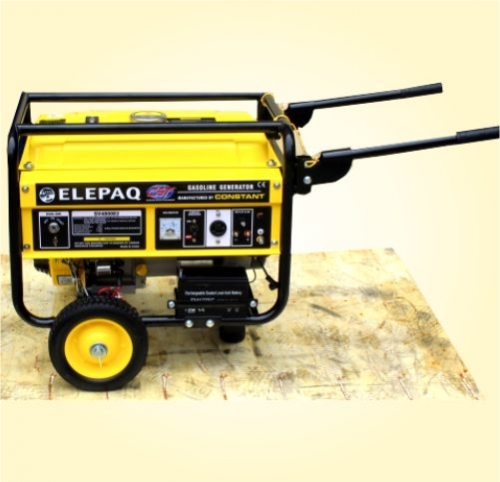 This is an Elepaq 2.5kva generator with a maximum capacity of 2.7kva. 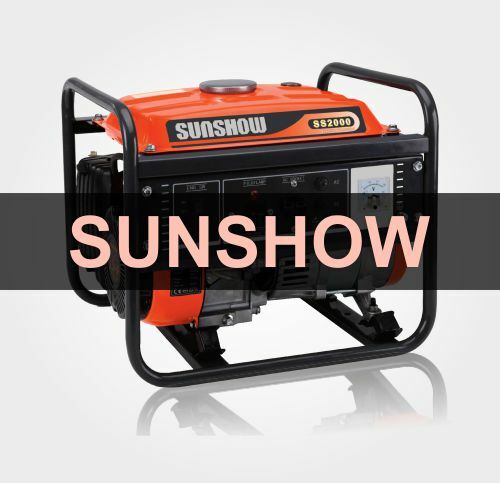 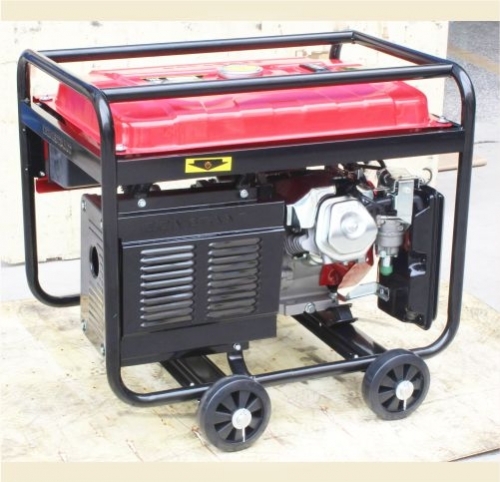 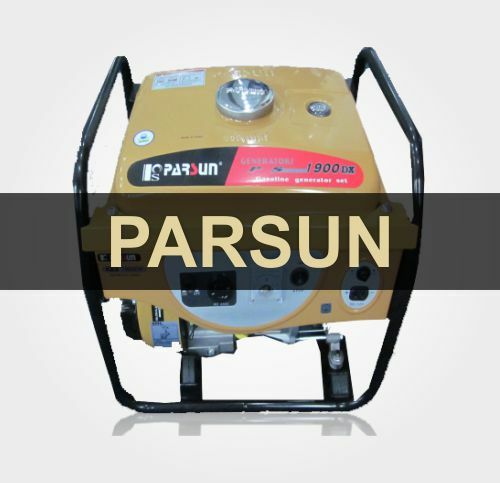 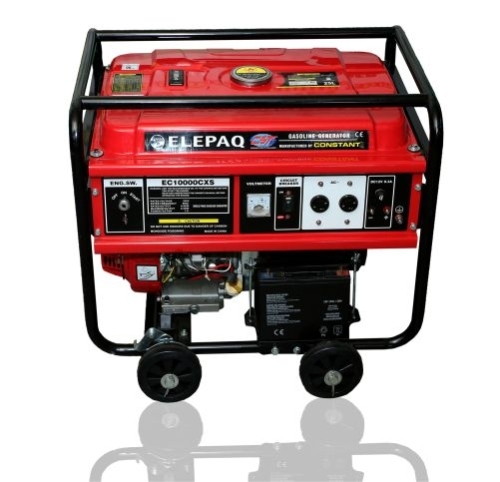 It is a key start genset made in china,fuel efficient and semi-silent with a fuel tank capacity of 15 litres. 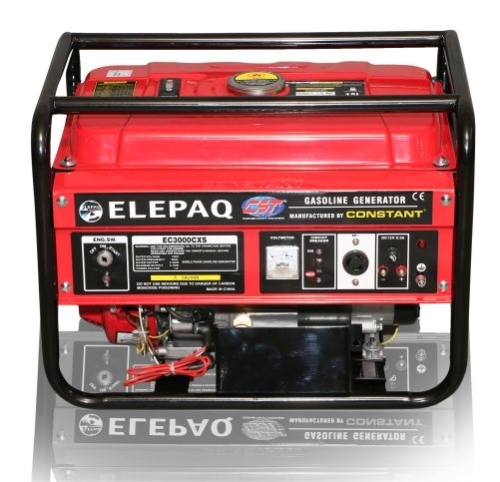 It is easy to maintain.